You’ll be given your personal emergency eqipment, the helmet and the oxygen mask. Outside the hangar you’ll already see “your” jet, on which you’ll be able to put into action what you’ve just learned during the instruction. After last checks on the L-39 Albatros aircraft, you’ll be cleared to enter the cockpit. Now the seatbelts are going to be fastened. As soon as the clearance to start engines comes in, the engines start to rotate and you’ll roll to the starting position on your designated runway. 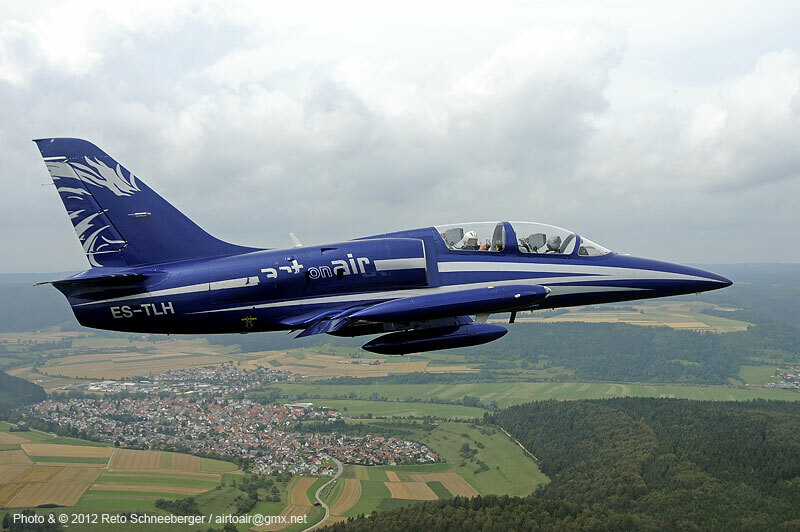 What does it cost to take part in the L-39 jet pilot training? Please use the contact form below to get in contact with us. We’ll get back to you with information about availability and pricing ASAP.